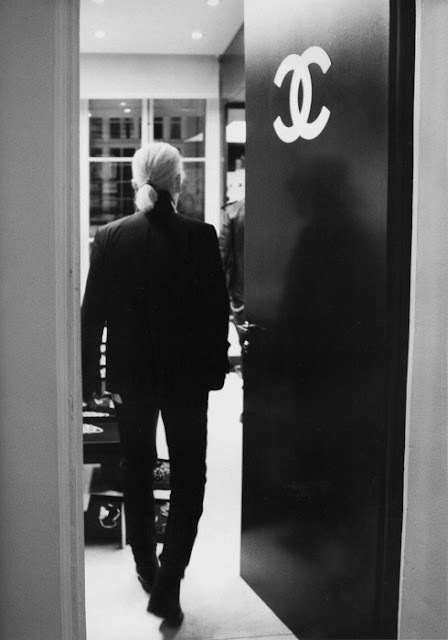 Welcome to Chanel Friday, great friends! 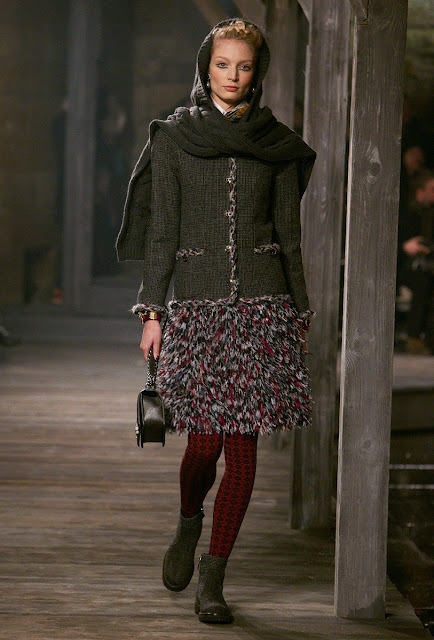 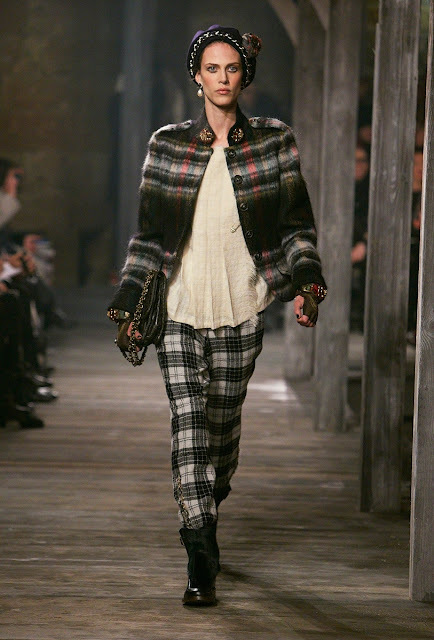 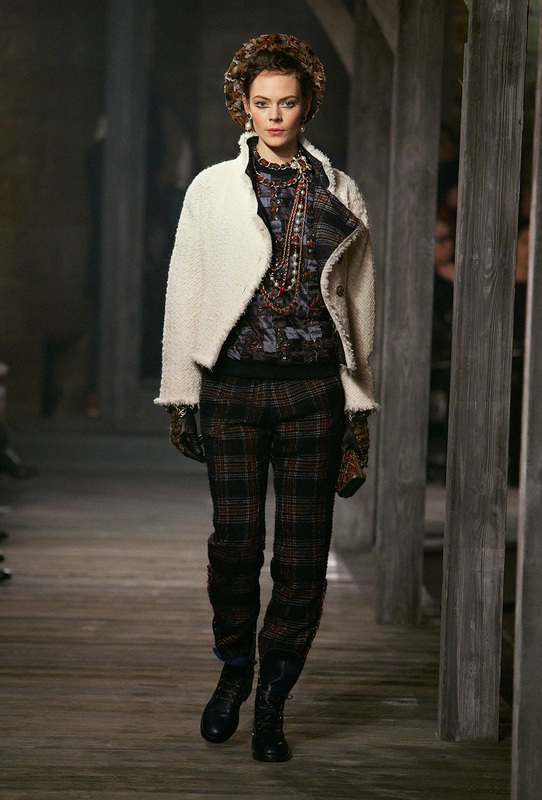 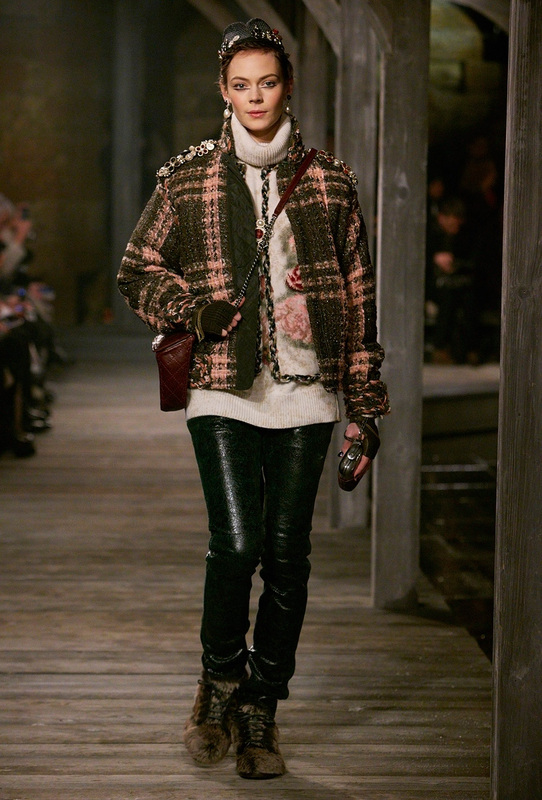 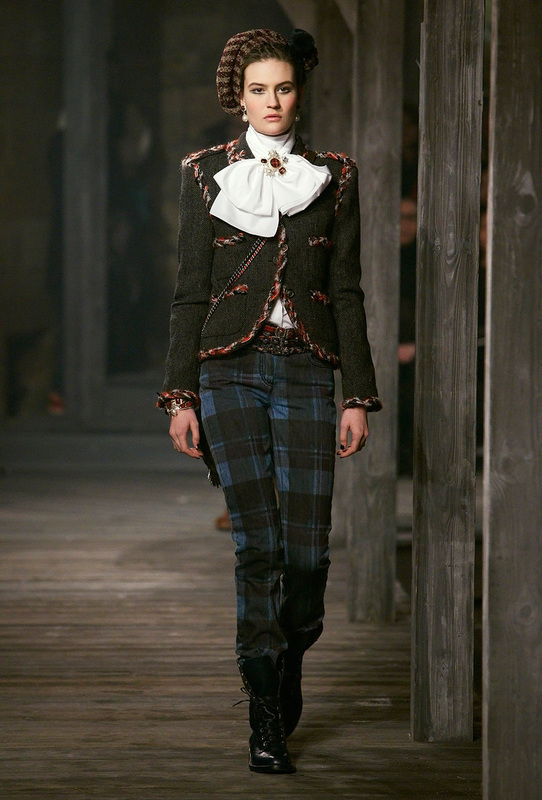 Coco Chanel’s lifelong romance with tweed, tartan, and cashmere, played out in the courtyard of Linlithgow Palace, birthplace of Mary Queen of Scots. 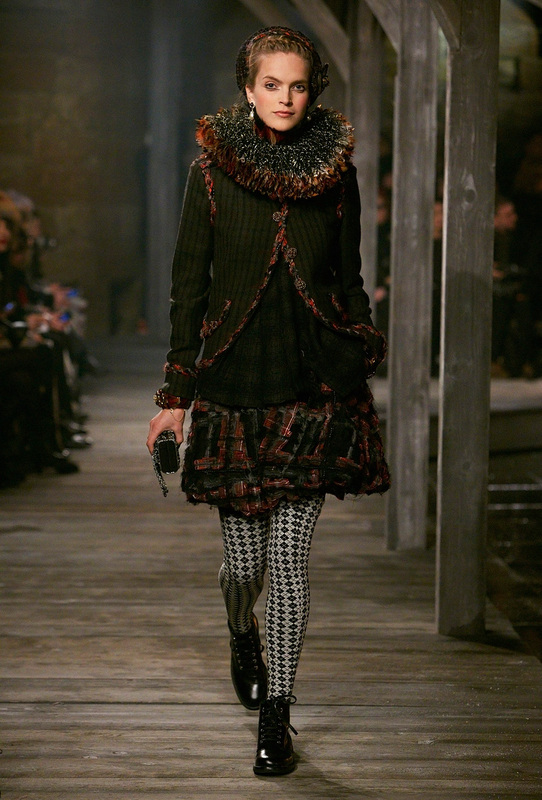 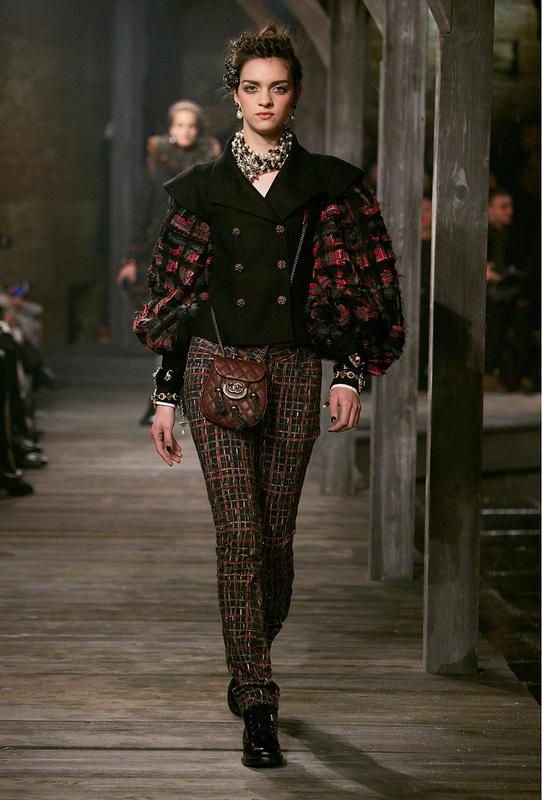 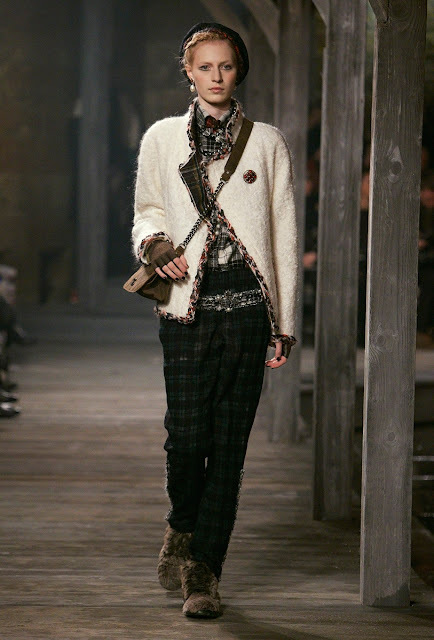 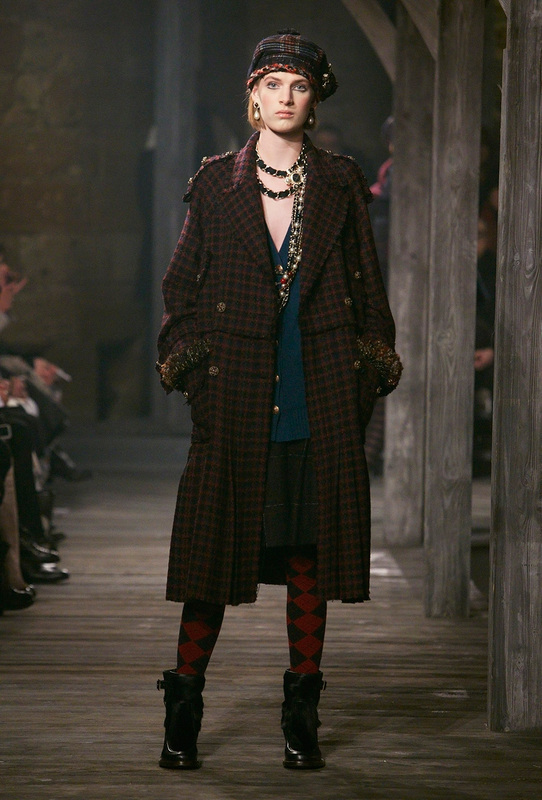 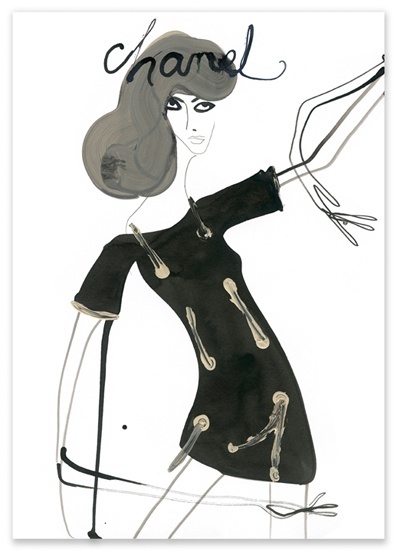 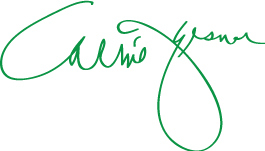 “The inspiration for the pre fall 2013, was about the queen of fashion and the Queen of Scotland—who was also French. 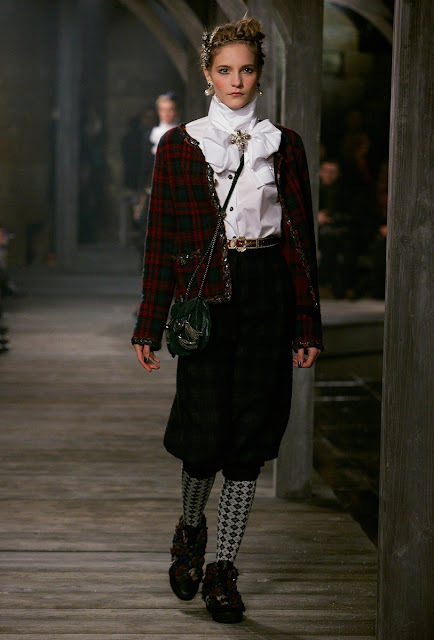 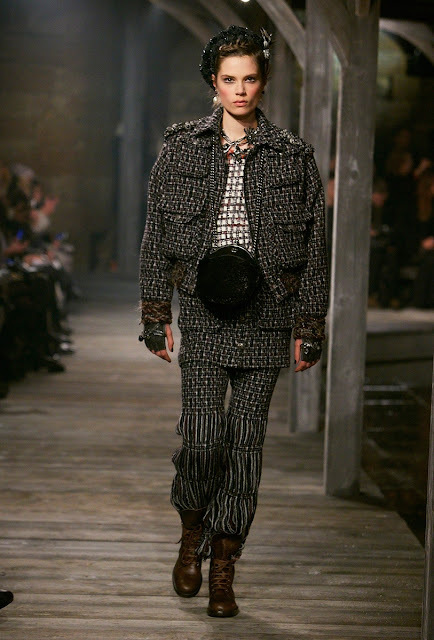 The chanel show with all the surrounding spectacle—with the castle, the pipers, and the glass citadel built for dinner, it was of an order to boggle minds—the best thing was that the clothes simply served as a reminder of what’s made Chanel great all along. That started, of course, when Coco Chanel’s lover the Duke of Westminster initiated her into tweed hunting and fishing jackets and cashmeres, Fair Isles, and Shetland knits in the twenties—she often purloined her lover’s clothes to wear on their Scottish Highland holidays.